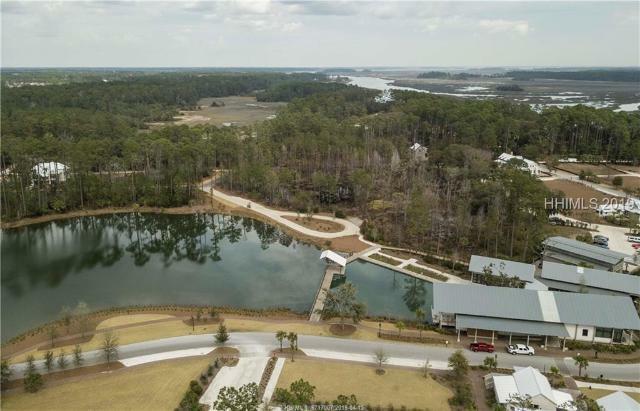 Palmetto Bluff, a community featuring riverfront views on three sides, is a 20,000-acre residential community and conservation preserve in Bluffton, South Carolina. 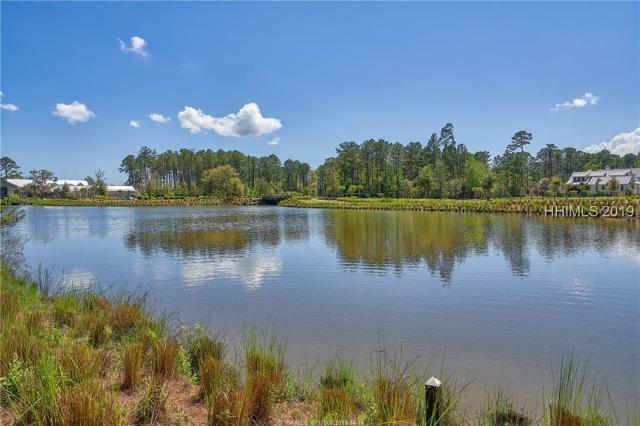 This neighborhood is characterized by wide-ranging nature preserves, river access, walking trails, a quaint village center, and a world renowned inn and spa. 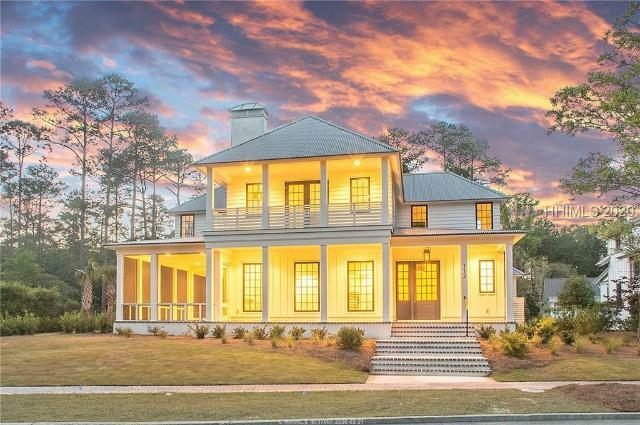 The Palmetto Bluff area features several residential neighborhoods ranging from multi-million dollar legacy family complexes to more traditionally sized, upscale single-family homes.